This is the sit up board. Our sit up Board makes work more effective, as well as adds strength and tone to the entire abdominal section. 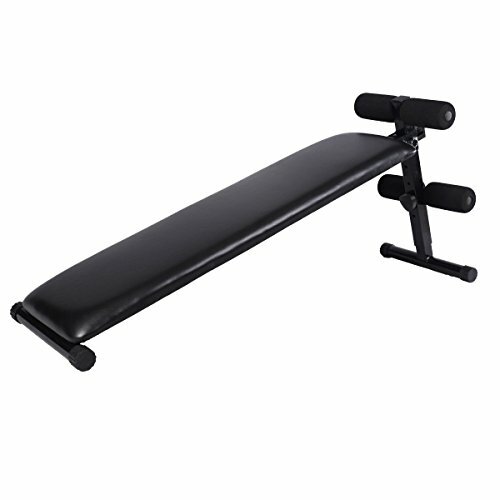 With ample padding and heavy duty steel construction, our sit up board provides stability for simple exercises and is ideal for you to more easily emphasize lower abdominal muscles and build the abs you want in less time. Giving you a rapid path to good health, physical fitness and the body you really want.